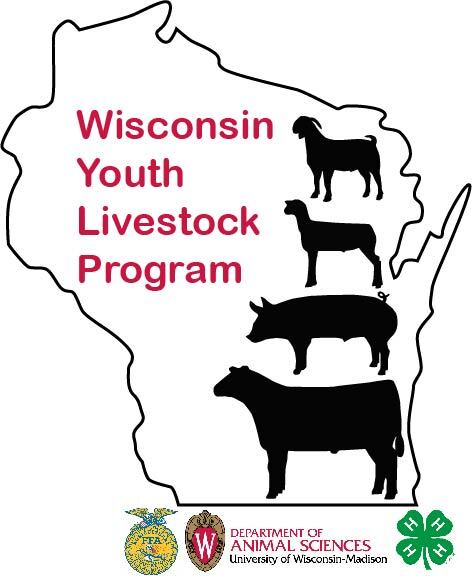 State 4-H Meats Judging Contest videos – Learn more about what the Wisconsin 4-H Meats Judging contest is all about and test your knowledge learning more about processed meats, retail meat cuts, reading a product label, along with judging various classes of retail cuts. Watch the video in full, or stop and pause along the way to gain more information! Meats Contest Resource Sheets – Below are examples of sheets used in the contest.